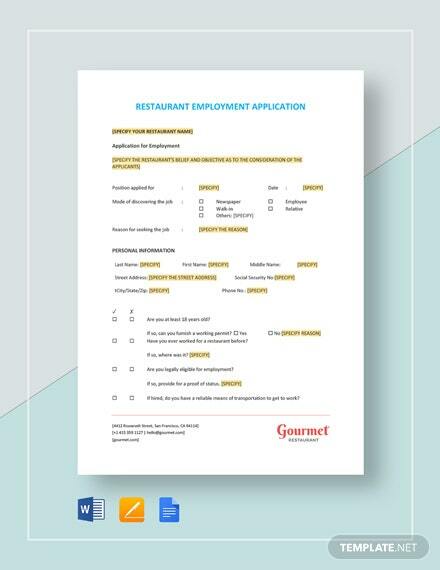 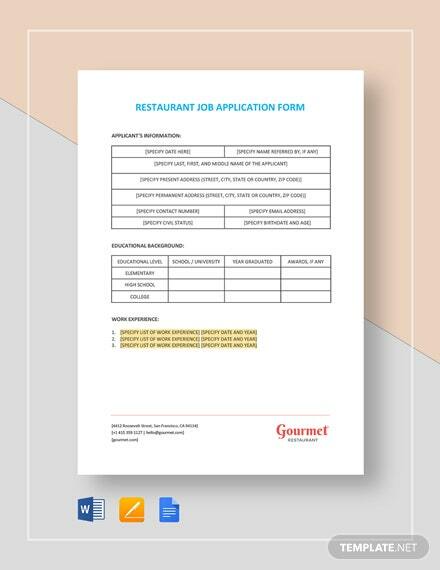 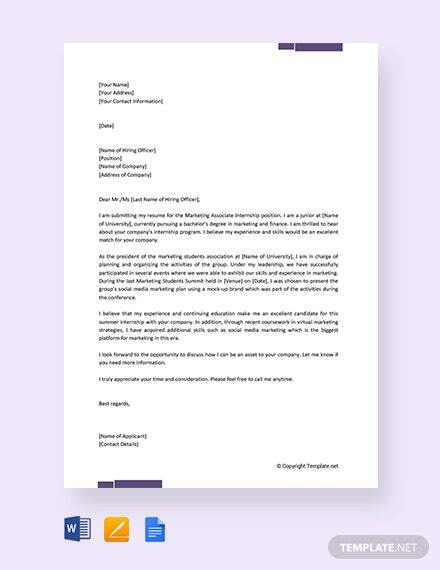 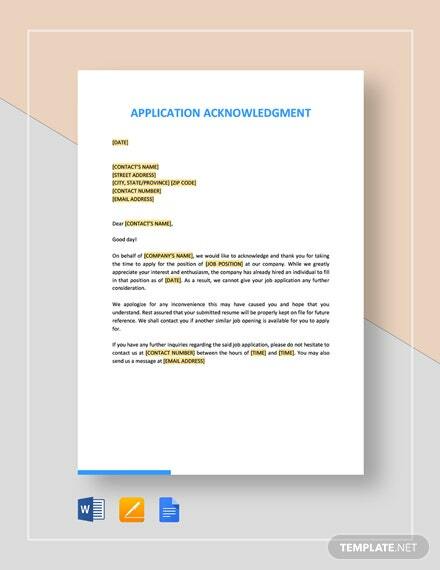 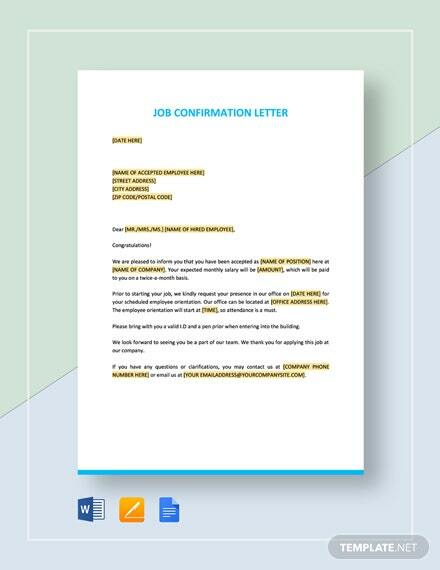 Get that internship slot you need in completing your studies by using this free Job Application Letter for Internship template. 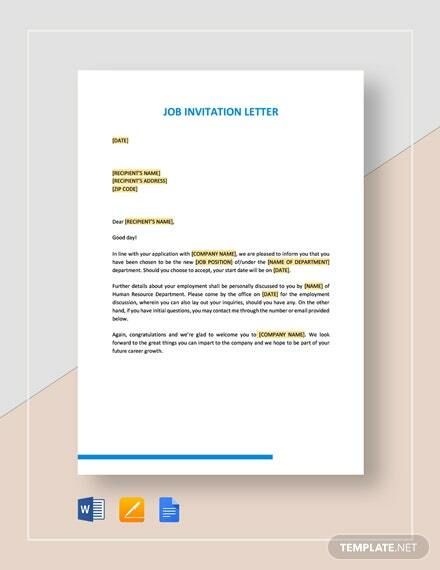 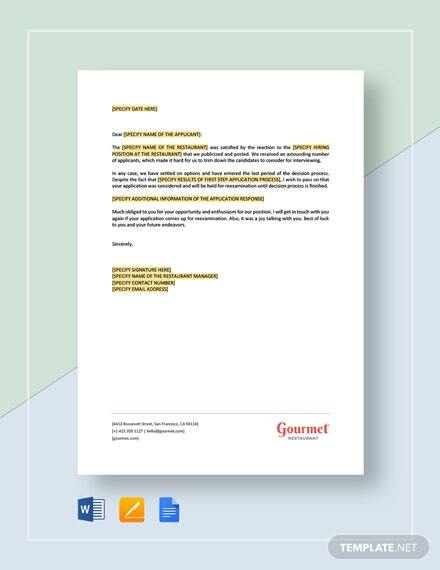 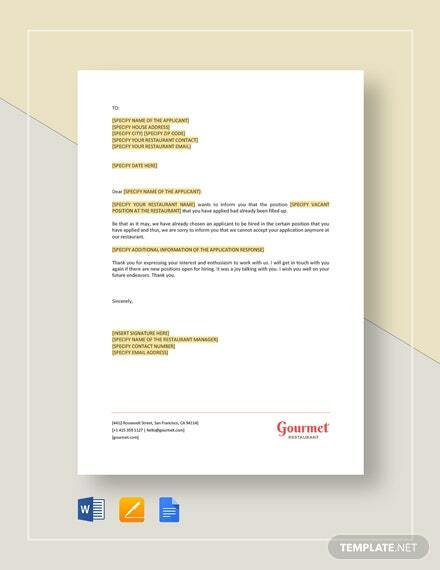 Download and instantly access this fully customizable letter you can tailor fit for +More your specific internship role. 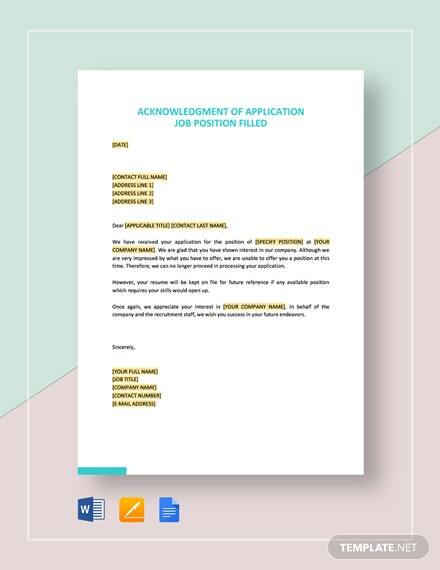 Look forward to starting your internship by downloading and using this template now!